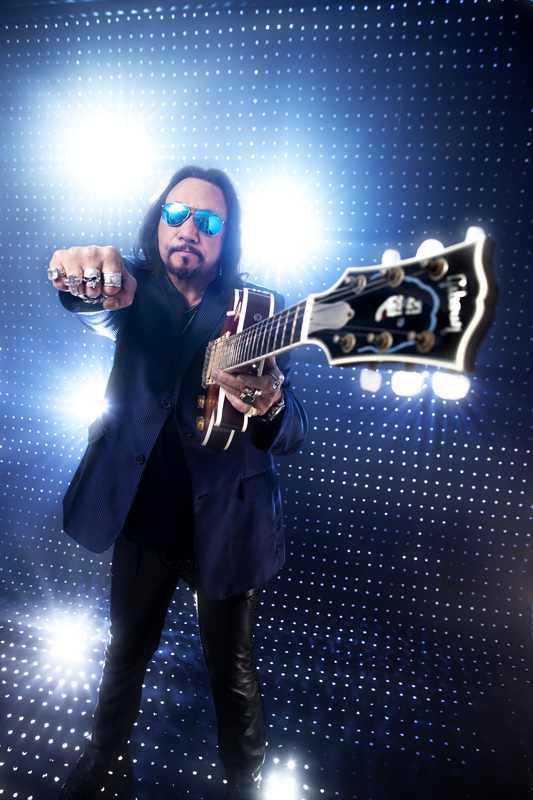 Lead guitarist and founding member of KISS, Mr Ace Frehley, will tour Australia and New Zealand later this year – his first Aussie shows in five years, and his first ever solo shows in NZ. Performing two hours of classic tracks from KISS and his solo records, including the new Space Invader, Frehley will be joined on stage by Richie Scarlet (from Frehley’s Trouble Walking), Chis Wyse (Ozzy Osbourne, The Cult) and Scot Coogan (Lita Ford, Nikki Sixx). Tickets will go on sale at 9.00am AEDT Wednesday 28 January here.